Identity services began to emerge in the mid-1960s when the first computer password was implemented at MIT (Wired). A lot has changed since then. Since the introduction of Active Directory® (AD) in 1999, Microsoft® has continuously owned the identity services landscape via its directory services. Even with all of the technical advances of recent years, AD is somehow still used in the majority of enterprise IT networks. But this stasis can’t last forever. The IT environment in which AD thrived (think on-prem and Windows-centric) is long gone. In its place are Macs, Linux machines, and ‘as-a-service’ solutions. 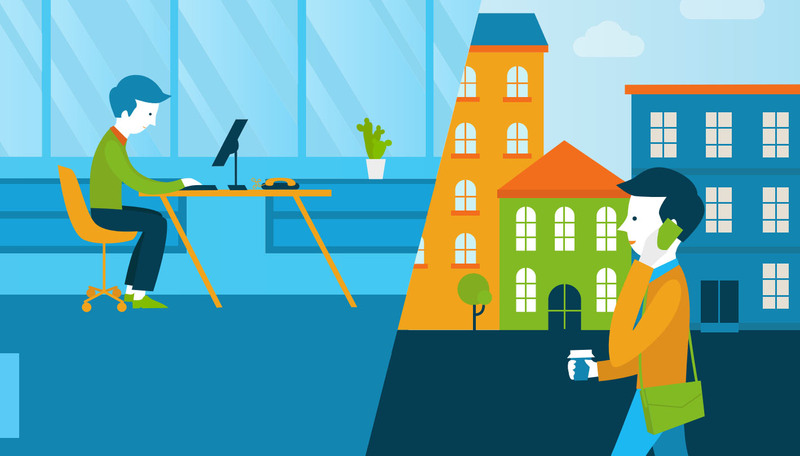 Admins are finally starting to want to break away from Active Directory and find a more vendor neutral, cloud-based solution. Is managed identity services with JumpCloud Directory-as-a-Service® the beginning of the end of the need to have an on-prem Active Directory solution? The modern era of identity services really started with the advent of the Lightweight Directory Access Protocol (LDAP). LDAP was created by our advisor, Tim Howes, and his colleagues at the University of Michigan to be a lightweight alternative to the X.500 directory. It’s popularity took off, and as a result it then spawned other core directory services solutions such as AD and OpenLDAP™. Active Directory went on to be the most popular commercial option, and OpenLDAP went on to be the most popular open-source option. With the Microsoft Windows® centric world of the late 1990s, it is easy to understand why Active Directory became a bestseller. IT organizations were looking to control and manage both their users and the IT resources (e.g., systems, applications, file servers, and networks) that their users accessed. Seeing as just about all of the IT resources were either Windows solutions or built on Windows solutions, AD just made sense at the time. In the early 2000s, the seeds of change were being planted. Web applications like Salesforce, and cloud server infrastructure like AWS were beginning to emerge. These solutions eliminated the need for IT admins to build and manage on-prem infrastructure. This was an exciting change for IT, outside of one thing: these new solutions didn’t integrate seamlessly with AD. This wasn’t the fault of the new solutions though, as AD was the one that struggled to connect to non-Microsoft and web services. This is where AD began to separate from modern IT. AD struggled so much with cloud and non-Microsoft resources, it forced IT admins to look elsewhere. They needed to find a solution that would sit on top of AD to manage their web application and cloud infrastructure access. This was manageable, but added additional maintenance and complexity to admins’ everyday lives. Unfortunately for AD, by this time Mac and Linux machines were starting to become more popular. This was just another non-Microsoft solution that was added to the long list. With these changes, AD started to lose a lot of its value. Because more of the IT resources users needed to access were outside of it’s control and purview, more and more workarounds fell onto the shoulders of the admins. 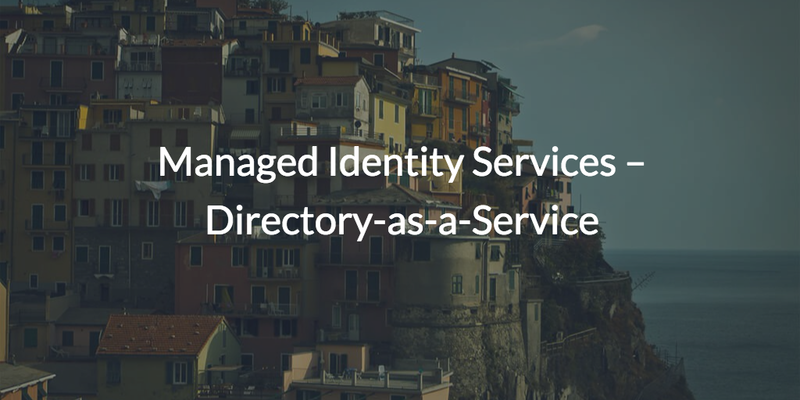 With all of this added frustration, many admins started to search for managed identity services. The search led IT organizations to the cloud directory solution JumpCloud Directory-as-a-Service®. This centralized cloud directory is poised to be the next generation of identity management, and is addressing many of the challenges with AD. As a SaaS-based solution, this modern day cloud identity provider can securely manage and connect users to the IT resources they needed regardless of platform, protocol, provider, and location. This means systems (Mac, Windows, Linux), web and on-prem applications (via LDAP and SAML), cloud hosted and local servers (AWS, GCP), wired and WiFi networks (via RADIUS), and physical and virtual file storage (e.g., Samba, NAS devices, Box) are all easily managed from one location. No more need for a third party product for each area to connect AD with the outside world. Don’t force yourself to continue struggling with the legacy directory AD. 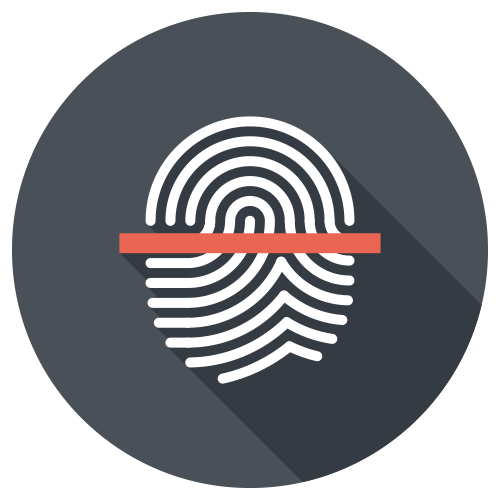 See what managed identity services are doing for IT admins all over the world, and sign up for a free account. 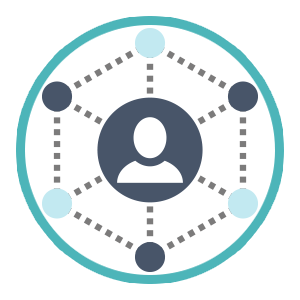 We offer everyone 10 users free forever, providing the perfect test environment to learn and make sure the platform will work for you. If you want to see a demo first, you can sign up here or reach out to the JumpCloud team. Try the directory of the future today!